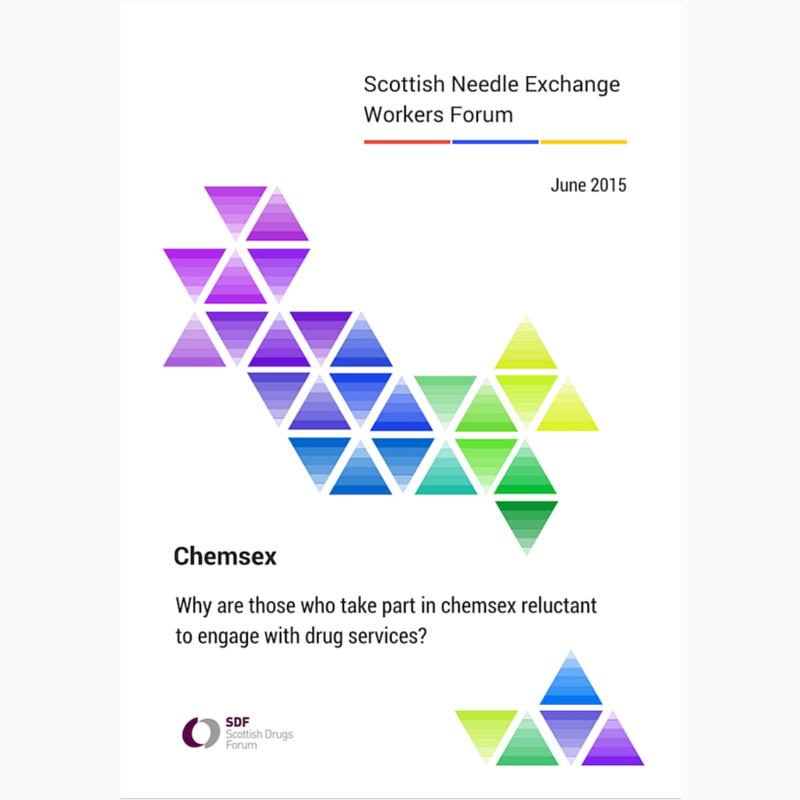 The Scottish Drugs Forum is a nonprofit resource of expertise on drug issues. 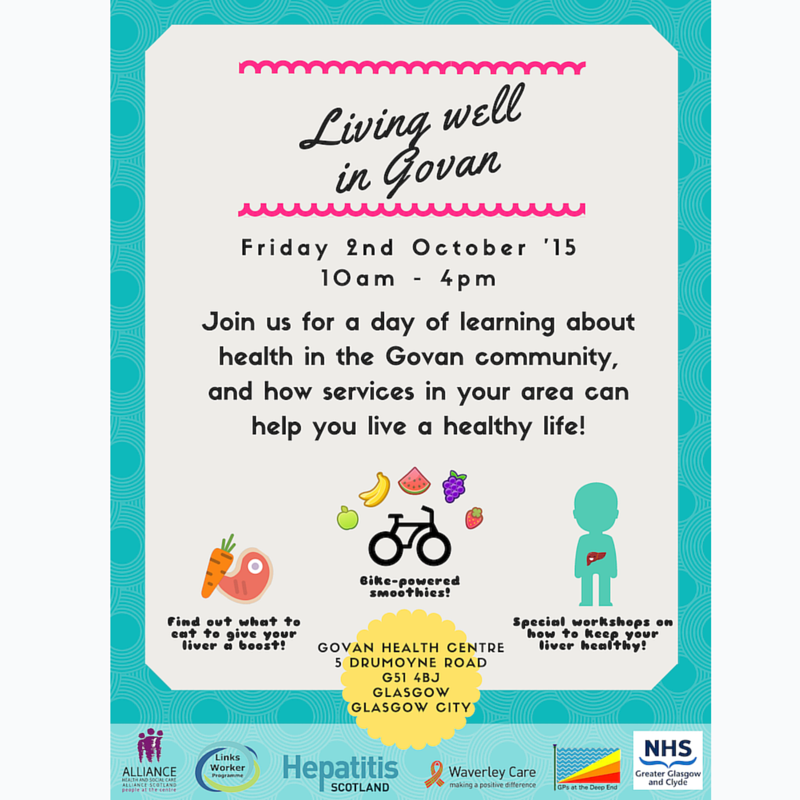 The Scottish charity raises international awareness, supports recovery services and consults with policy makers. Andy Coffey is SDF’s Digital Communications Officer. It’s a flexible role, encompassing PR, social media management, content strategy and digital marketing. Andy’s tasked with keeping SDF stakeholders updated with their activity in the field, as well as raising engagement around the world. With Canva, all of SDF’s design needs can now be executed in house. This means minimal effort and minimum cost. Andy has been using Canva for several months. It swiftly replaced GIMP as his go-to publishing platform, thanks to intuitive drag-and-drop usability. Without formal design training, Andy can easily output professional graphics. SDF have been creating their print posters using Canva. 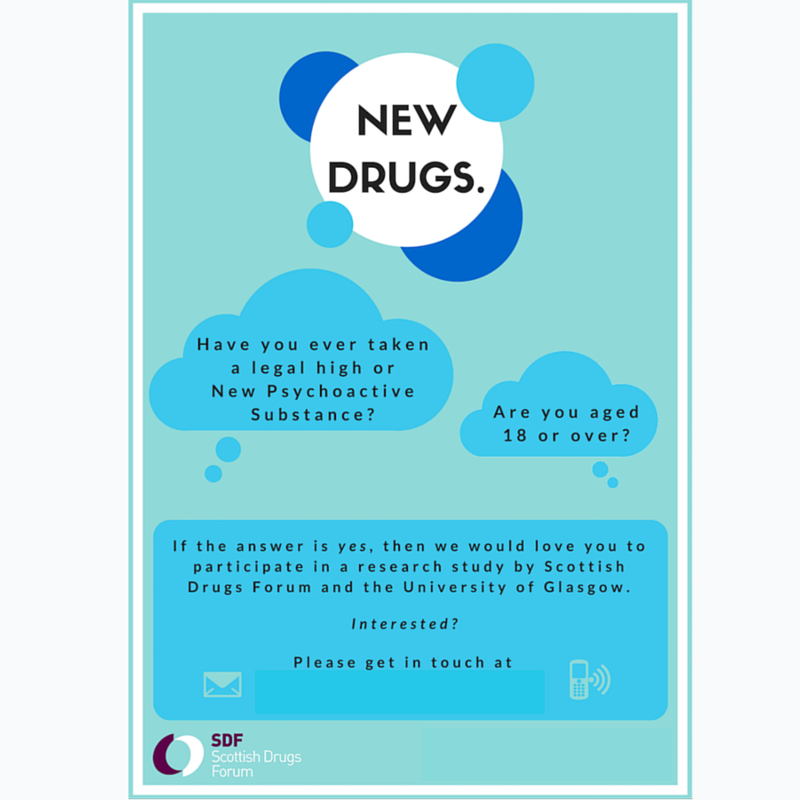 A recent campaign, in partnership with the University of Glasgow, used Canva-made posters to recruit adult recreational drug users in a national research project. Andy is also using Canva to enliven SDF reports with strong visual elements. Splashes of colour and dynamic use of shape make even the densest research paper easily digestible. Since receiving a free nonprofit upgrade to Canva for Work, the entire SDF team can be more flexible and mobile in their editing process. Andy claims that Canva for Work’s Magic Resize feature has proven “essential” to SDF, particularly when he’s reformatting their existing Canva designs for smartphone ads. Now when the team repurposes a design, they don’t waste time researching the intended platform’s size specifications. With Magic Resize, it’s all configured automatically. Keeping up-to-date with digital media platforms is necessary for SDF to engage their stakeholders simply and directly. Canva for Work is helping Andy and the team instantly create on-brand content for each of their social media channels. This allows SDF to better connect professionals in the field, from across the world.